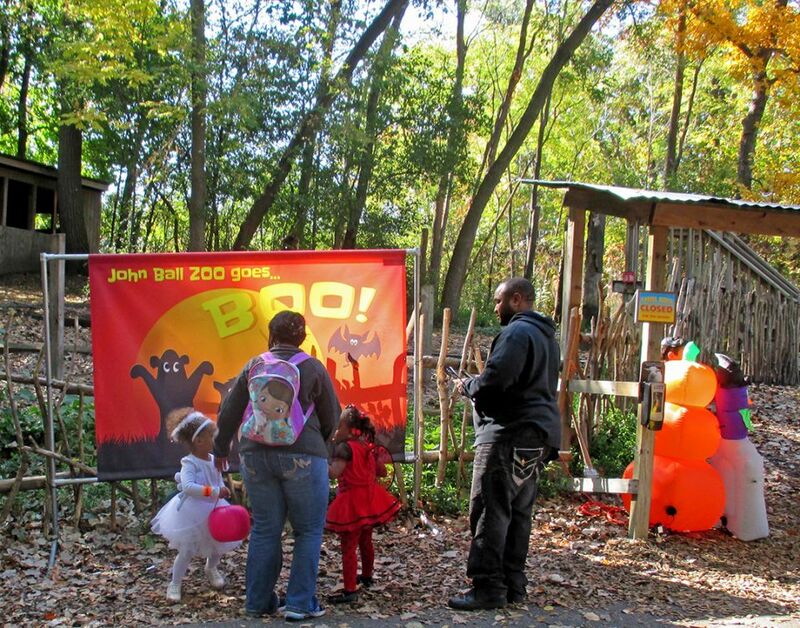 Join us for a special Member Only Halloween Event of trick-or-treating, costumes, entertainment, cool decorations and fun at John Ball Zoo. You wear the costume - we provide the treats! and more Halloween activities and entertainment! 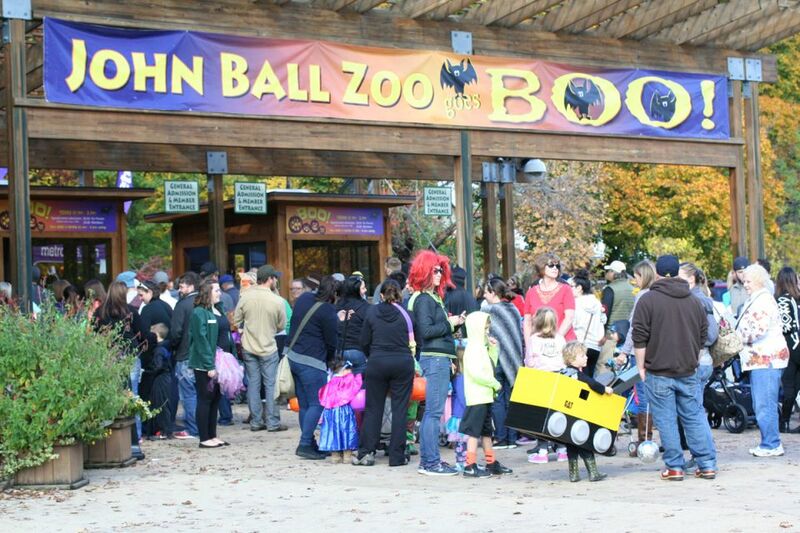 You must have valid John Ball Zoo membership as of Oct 18, 2018 to join in the fun! Click here for more information about a John Ball Zoo Membership. All sales are final, non-refundable, and non-exchangeable. Tickets and JBZ Membership Card/Photo ID will be required for entry. 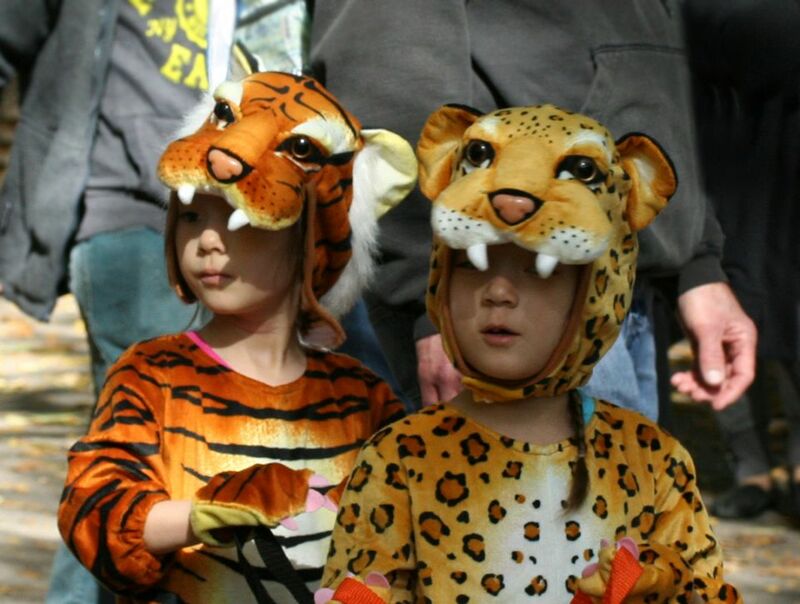 Monster Mash is a family-friendly event with kooky not spooky themes. We ask that adults in costume dress appropriately. Animals will be on exhibit for extended hours. Please note for the welfare of our animals, some may be put away starting at 7 pm.